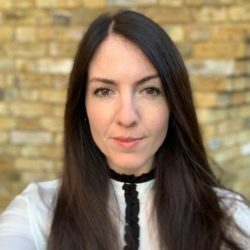 Founded by Sarah Crowe in 2009, Chapters is professional agency and diary service delivering for both clients and the Production Crew and Stills Photography talent they represent within Commercial, Film & Drama. Their commitment to providing a tailored approach is at the core of Chapters’ ethos and the team is passionate about encouraging and supporting their London and Regional based talent. 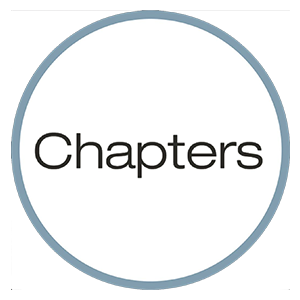 Chapters represent a broad range of experienced production freelancers who meet the busy demands of a growing industry and they thrive on supporting their professional development.